A key towards successful branding of any business entity lies in the standard, high-performance website. The corporate giants are always looking out for website designing agency for core branding of their products, meeting high end business standards. 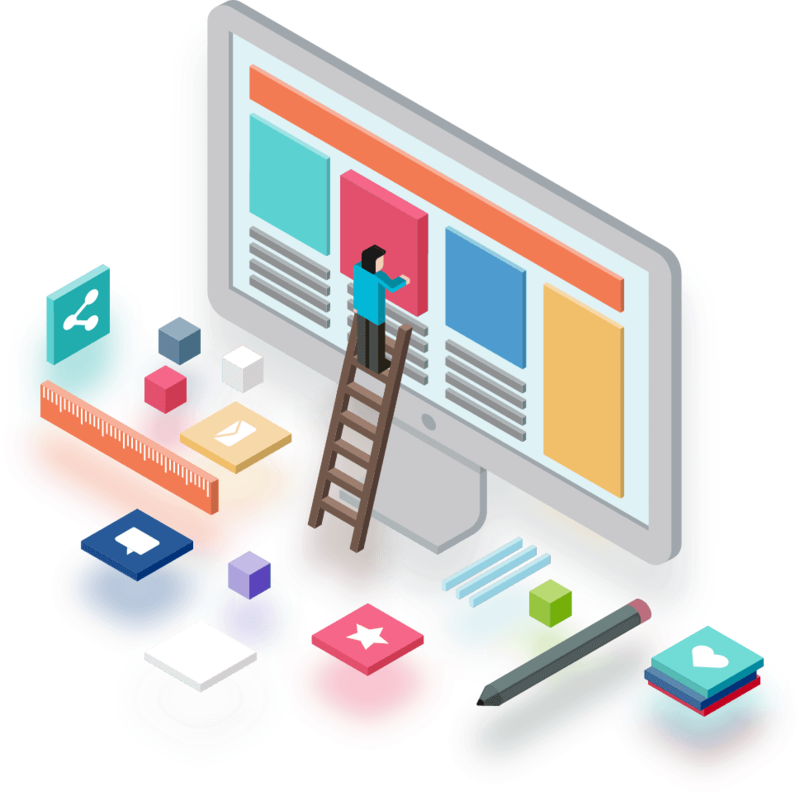 "We are the right partners for all your website designing and development needs, with an industry specific approach and creative zeal to designing something, unique, special yet worth noticing!" Our designs are comprehensive, highly scalable and with well thought out graphics and layouts. Our experience in core designing has been leveraged across the industries, as a company that delivers user friendly, hand-crafted and innovative solutions; surprisingly in a cost-effective manner! Variety of websites has been presented by us to cater our client's requirements. 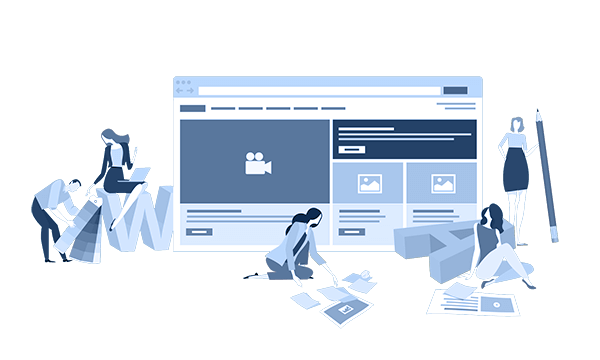 Our HTML website designing concepts are empowered to convert your visitors into customers.